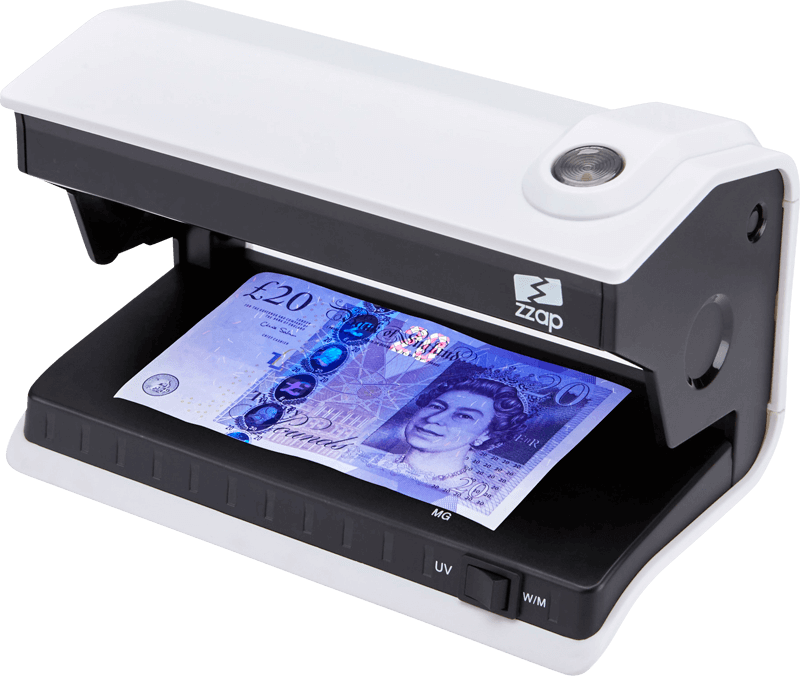 A ZZap Counterfeit Note Detector verifies a banknote in less than half a second using the latest counterfeit detection technology. 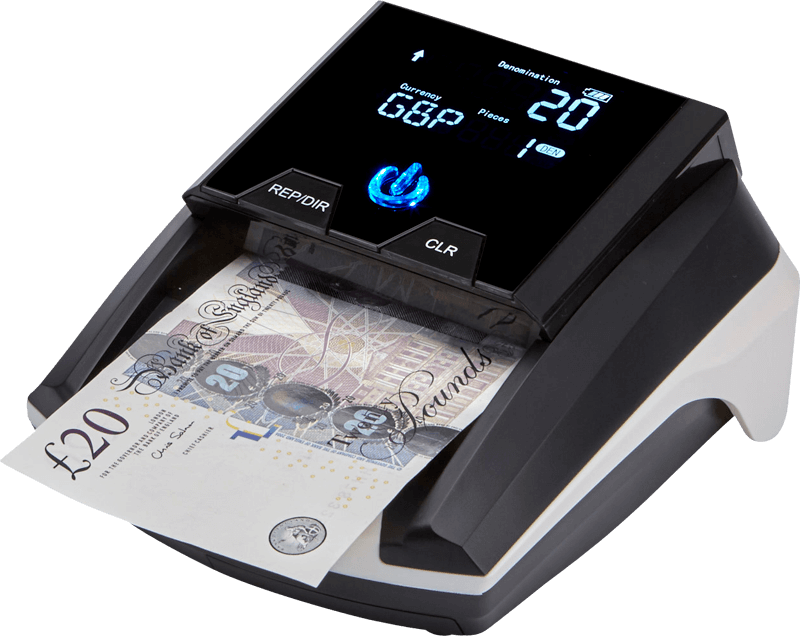 Automatic, effortless and seamless, our range of products are able to identify fake money right away. 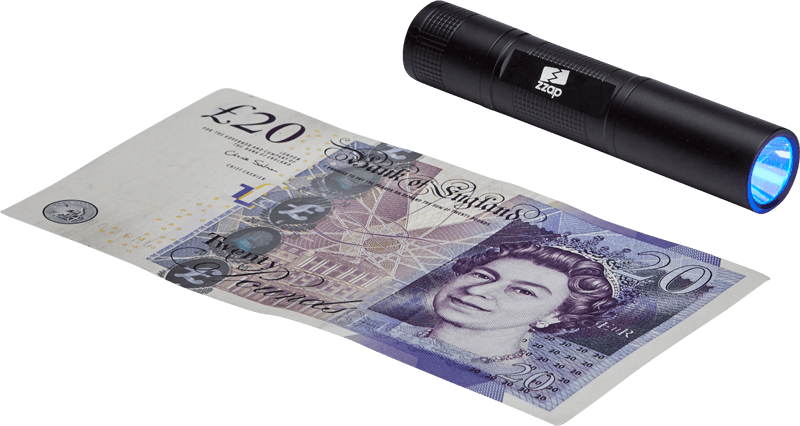 Whether you’re looking for 7-fold counterfeit detection, UV note detectors, UV torches or pens, our fake money detectors suit your budget and requirements. 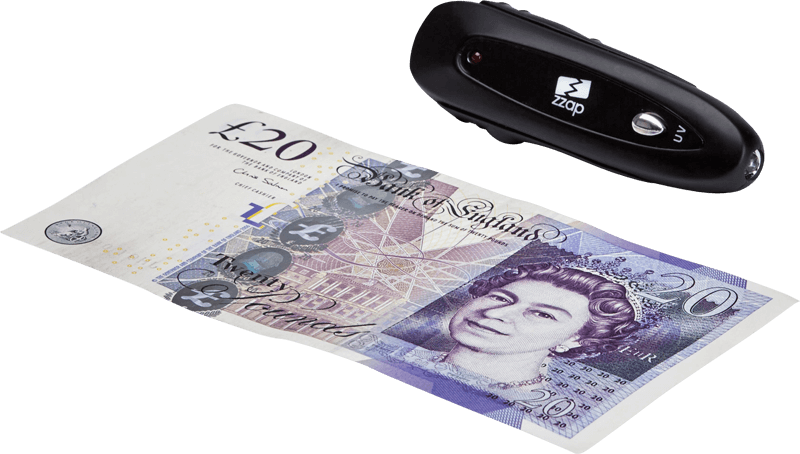 ZZap Counterfeit Detectors can also verify official items such as fake driving licences. 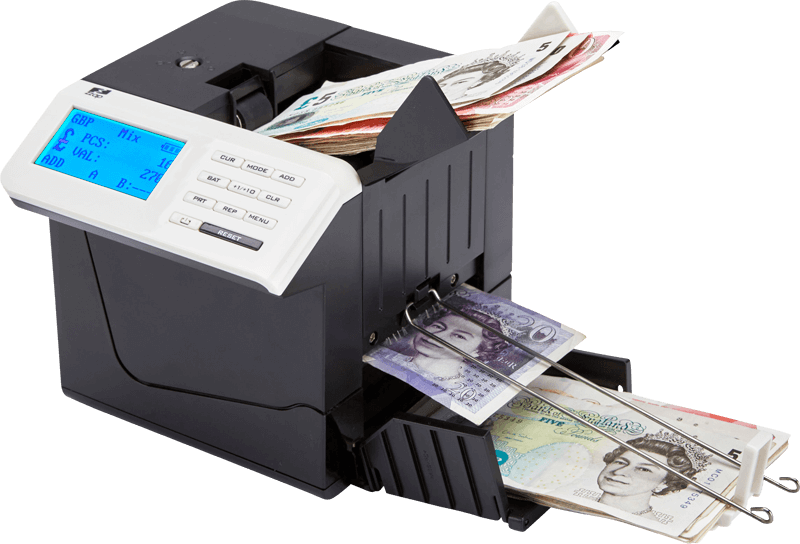 Excellent product, just saved me £1.5K of fake notes as a payment. 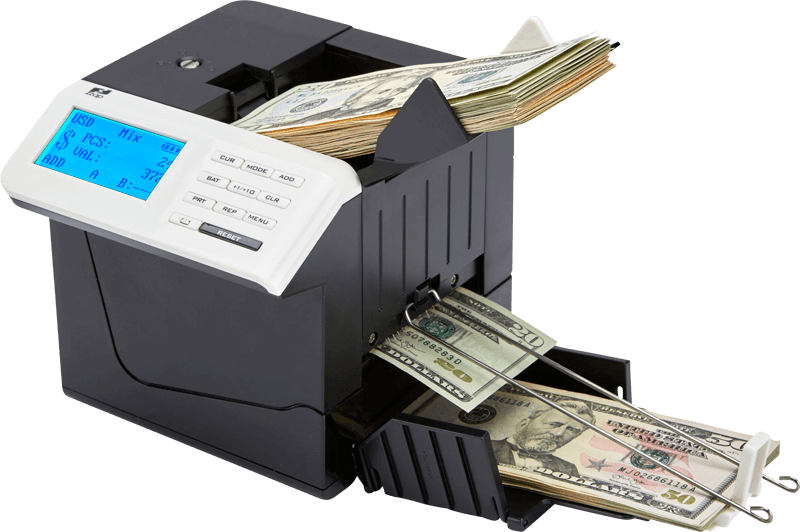 Items received, as described, plus it is fast and efficient. Absolutely superb seller, this one is 5 stars all the way. One to trust thanks. Fantastic. Thanks. Really fast delivery. 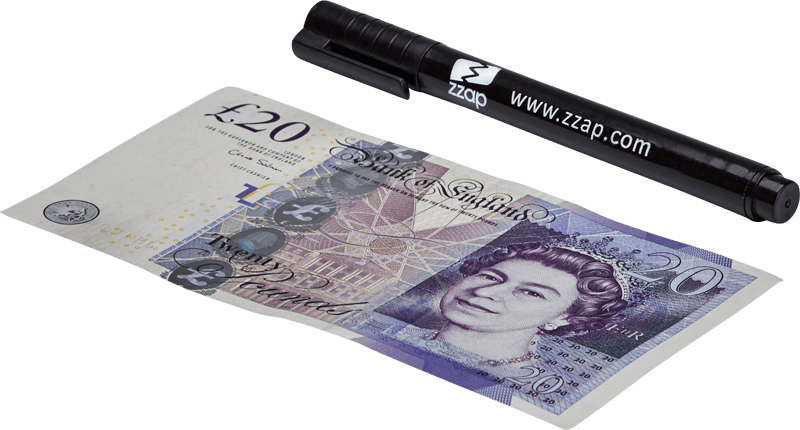 Quality product, very fast delivery, works brilliantly. Very pleased with the item and it has saved me money on the first day in use. 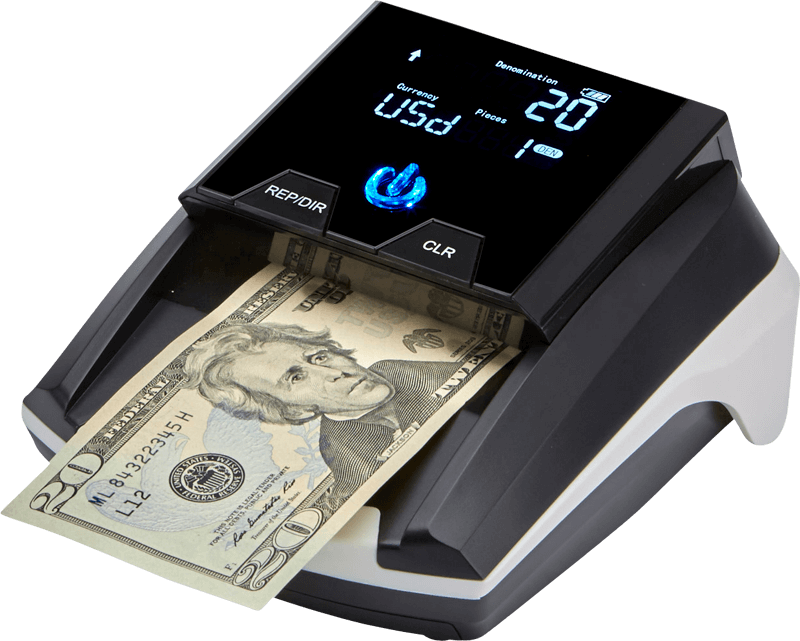 D40 Banknote Checker. 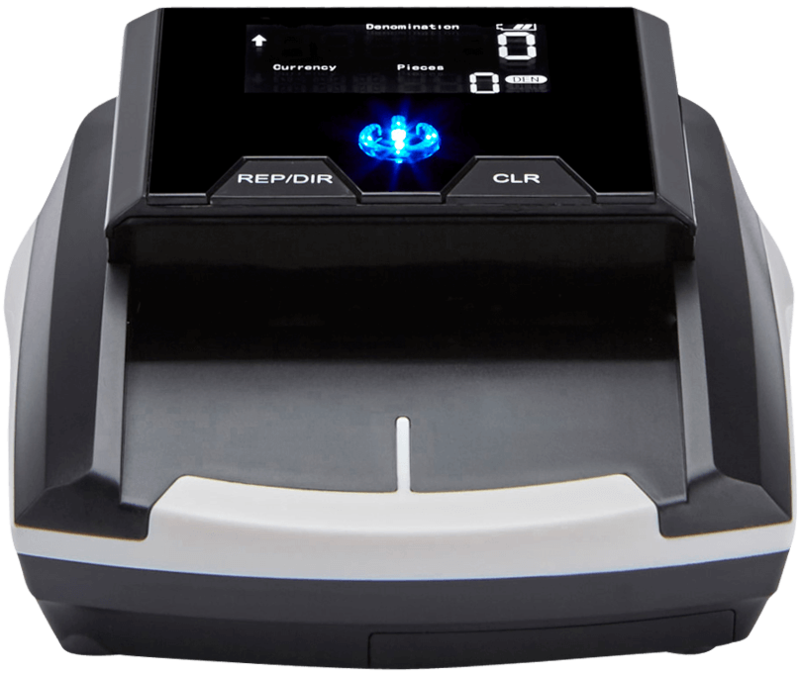 Fantastic piece of kit. 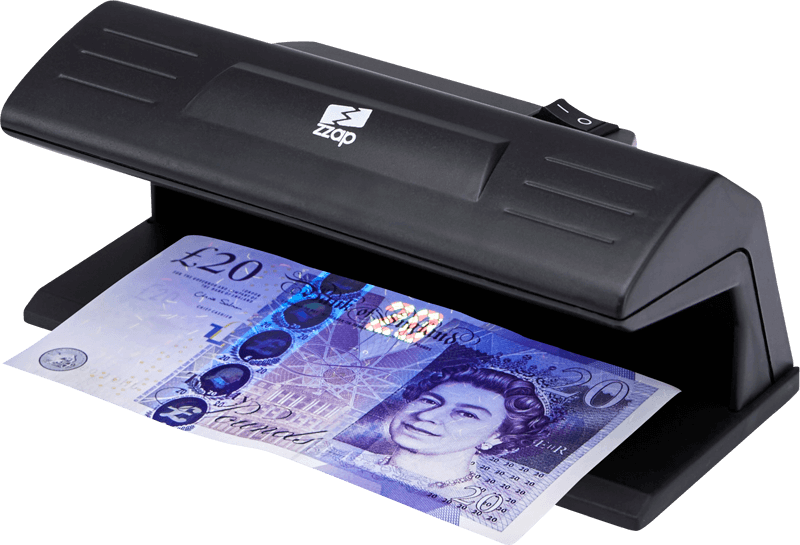 Great product, great seller. 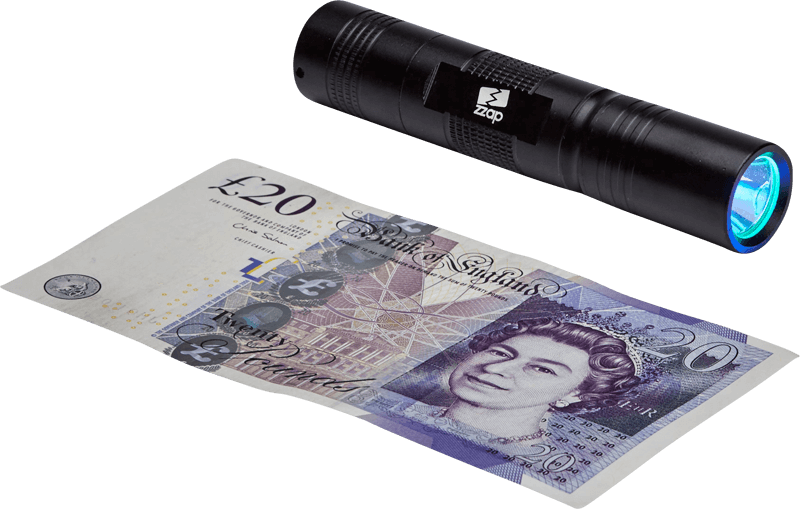 Very good product …..checks banknotes in the blink of an eye.